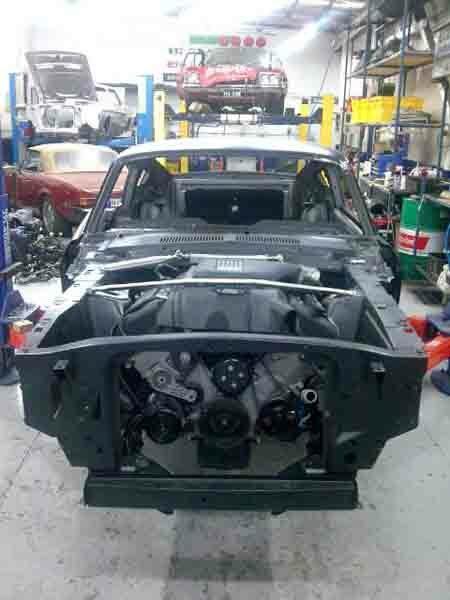 The car, built for a customer in Singapore, was finished with all new machined parts supplied by Dynacorn specifically for a right hand drive version. 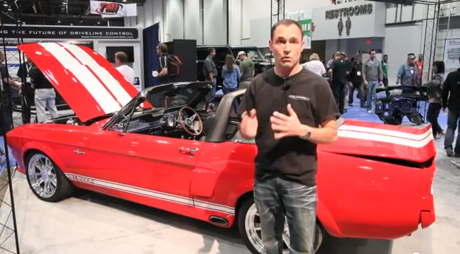 In this newly released video Classic Recreations owner, Jason Engel, takes us through the build process and his thoughts behind their very first right hand drive convertible Shelby. A few days ago we posted about the possibility of a brand new officially licensed Ford body shell. 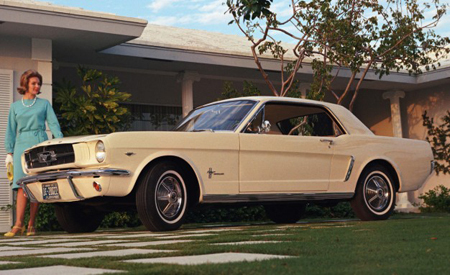 specifically 1964-1966 models. Well the rumors were true and we have the photos to prove it. Off the back huge success of the Dyancorn 1967 bodies it was only a matter of time before the company know for it’s licensed reproduction bodies offered a 1965-66 version. It makes sense. 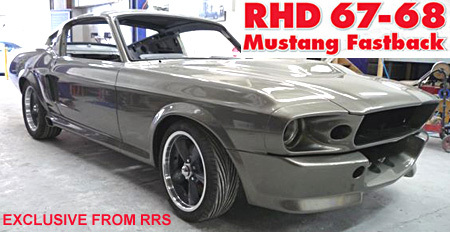 RRS Now Offering Complete Custom RHD ‘Eleanor’? 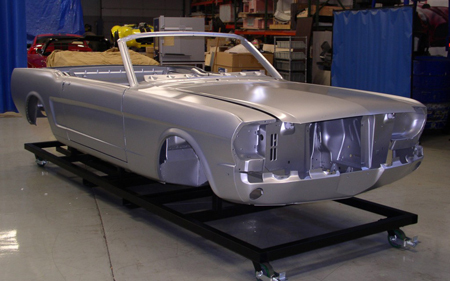 In January I posted about Michael’s world first factory right hand drive Shelby. Well this week he’s given me an update with pictures and video. Take a look after the jump. 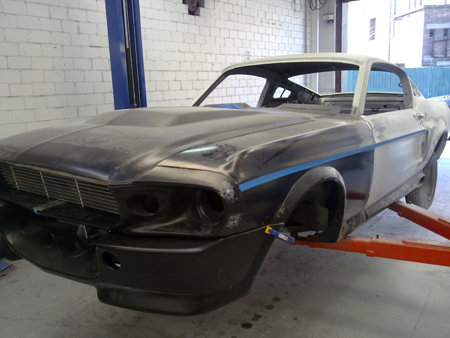 I was recently contacted by a fellow Australian conducting a very intersting Mustang build and after seeing some photos, short videos and the the upcoming interest from the media I must say this looks to be something I am going to follow very closely.